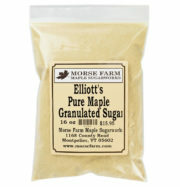 Morse Farm 20 oz. 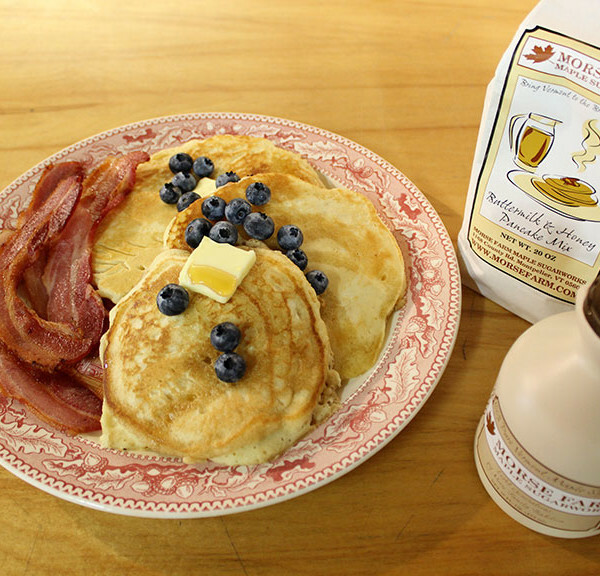 bag of Buttermilk & Honey Pancake Mix is the best. Just add water. Morse Farm 20 oz. bag of Buttermilk & Honey Pancake Mix is the best. Just add water. Watch your breakfast crowd light up when they taste these pancakes!